Always epically proud of this team. 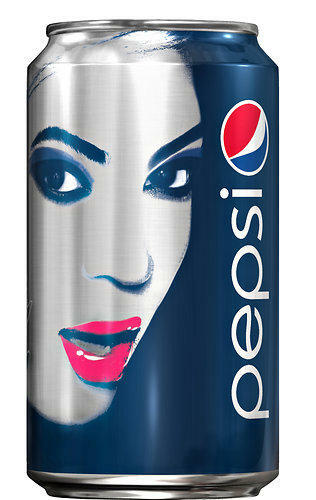 The less conventional aspects of the deal are meant as collaborative projects that indulge Beyoncé’s creative whims, and might well have no explicit connection to Pepsi products. They are still at the brainstorm stage, but could include live events, videos, “a cool photo shoot” or almost anything else, said Lee Anne Callahan-Longo, the general manager of Parkwood Entertainment, Beyoncé’s company. For Pepsi, the goal is to enhance its reputation with consumers by acting as something of an artistic patron instead of simply paying for celebrity endorsements.